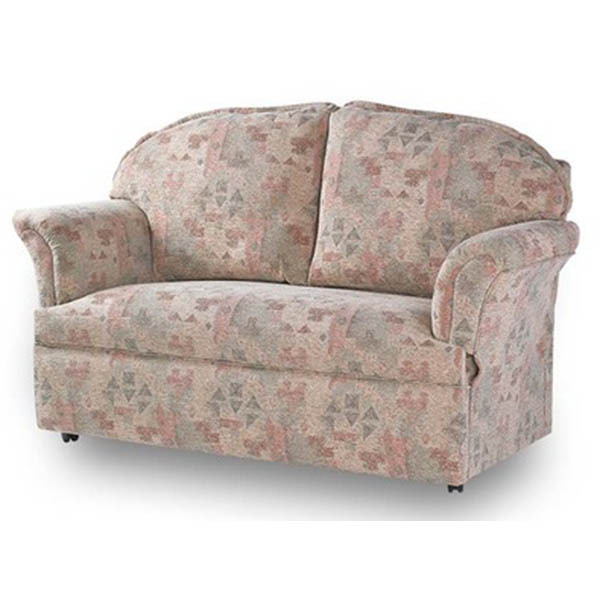 Royams Rise and Recliner Chairs define the word quality. They are a family firm who have been established for almost 40 years and who still value a quality British product and personalised service. All Royams furniture is handcrafted with pride in Lancashire by local artisans. Royams were the first in the UK to introduce the bespoke Riser Recliners and High Seated Chairs appreciating that one size does not fit all. 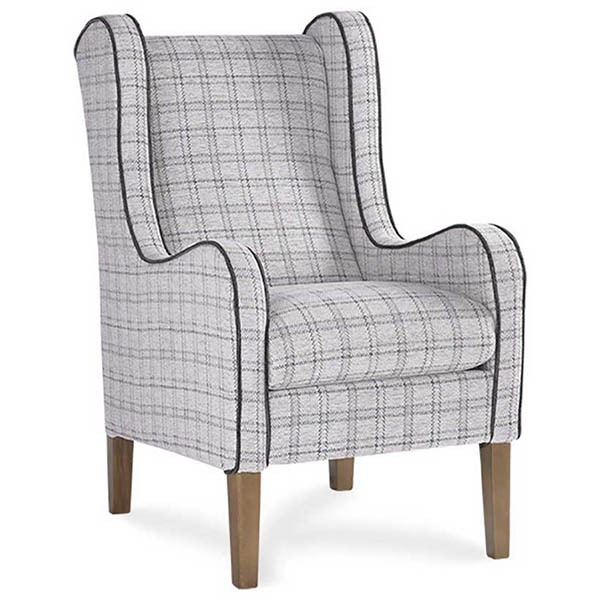 They offer an exciting range of chairs to meet your needs and a range of delivery, fabric and frame options. 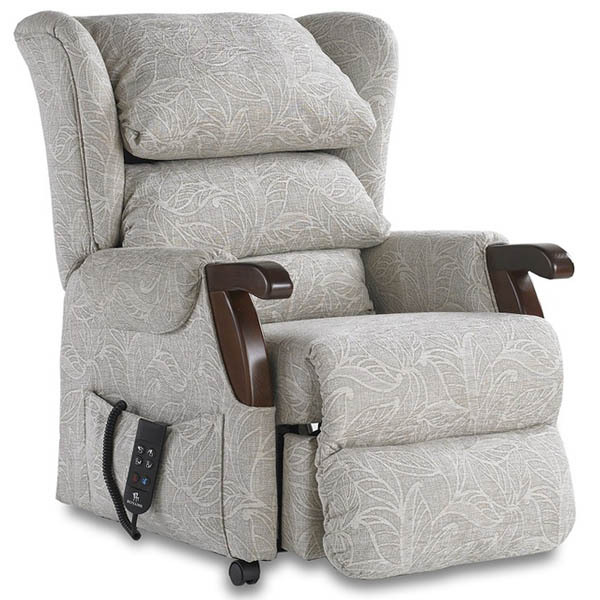 With their unique Patented Lift, Petite, Standard & Kingsize options, Battery Backup and Royams 5 Year Guarantee on Riser Recliner Motor & Mechanisms, purchasing one of their Riser Recliner or High Seat Chairs is the natural choice. Please contact our friendly sales team for further details of our products and stockists.